Tiger Temple ? No. Seriously. I understand it’s a lot of people’s dream to visit a Tiger Temple as it gives the opportunity to get close to fantastic felines and take pictures that will look great on your Facebook feed. But the truth is quite far from this situation and it looks more like a nightmare. There are various Tiger Temples (the one in Kanchanaburi was the most famous one), as it became one of the top touristic attractions of Thailand and made some monks richer than rich. The big problem is that the conditions are awful : for the tourist, you get into a crowd and you queue for your 30 seconds to take pictures and that’s it. 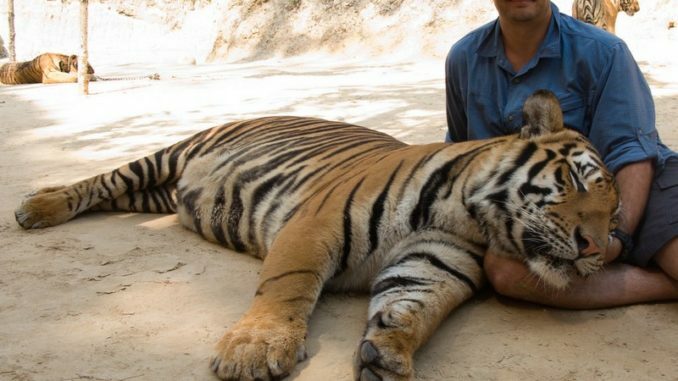 For the animals, it’s even worse as there are some large assumptions on drugs being given to the tigers to put them numb and inoffensive to the tourists. A recent police search showed shocking images of overweight tigers receiving bad treatments and even 40 cubs found in a freezer, probably because the temple needs more cubs than actual adults. I don’t even mention how the money is used but basically you can imagine that it’s not for the well being of the animals. While tourism is a lot about fun and trying new stuff, I perfectly understand that you’d want to try this “attraction”. But it’s also a decision you need to take with the knowledge of the conditions that these tigers are living. I didn’t attend myself because of this and got only negative feedbacks from friends who did because they didn’t know. You can check on many websites the feedbacks are really mixed and I can imagine how i’d feel visiting one. 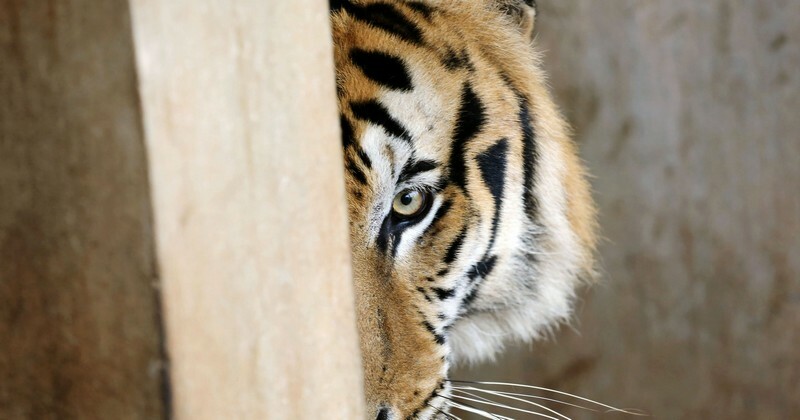 I won’t give advice here or information about the Tiger Temple as you’ll easily find elsewhere the information and I don’t want to help on this.